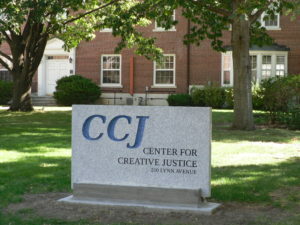 The Center for Creative Justice, or CCJ, is a community based, non-profit agency providing correctional supervision to adult criminal offenders placed on probation by the local judiciary. Established in 1974, CCJ has a long, rich history of bettering our community by providing non-profit probationary services. Our clients are your neighbors, employees, co-workers, friends, and possibly members of your family. 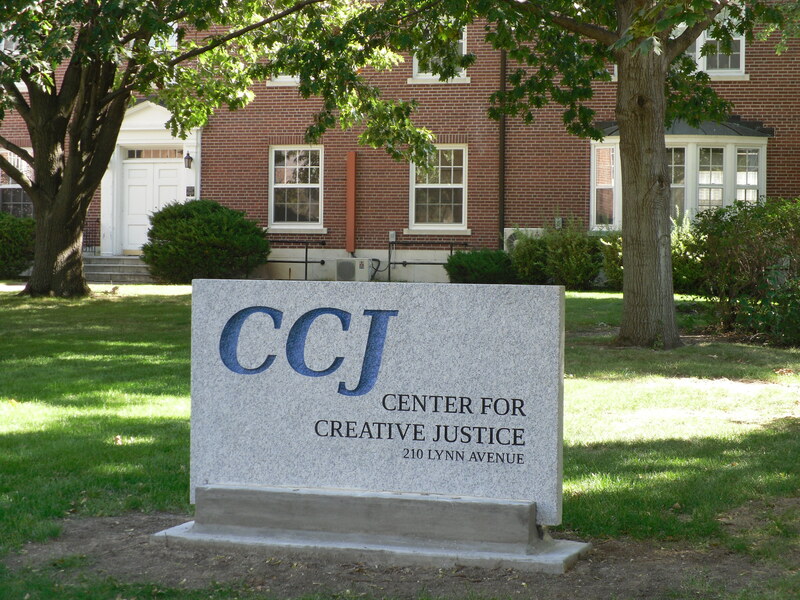 CCJ is mainly assigned first time and non-felony offenders. The vast majority of CCJ’s clients are assigned by the local court system in Story County and Ames. 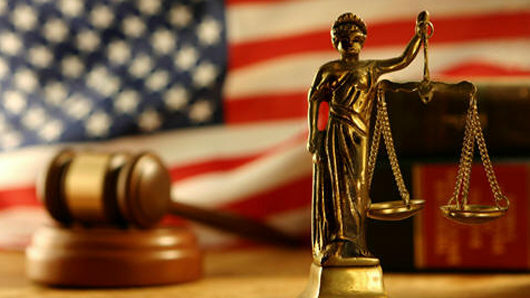 CCJ helps them get their life back on track through rehabilitation, which reduces crime in our community, decreases victimization, and lessens the burden on our law enforcement, jails, and courts. Supervision is completed on all levels of crime. We acknowledge and support victims. We believe all people are capable of change. We support clients in their efforts to change. We believe clients must accept responsibility for their choices. We believe clients should be held accountable for their actions. We will work together in community partnerships to increase our clients’ success.